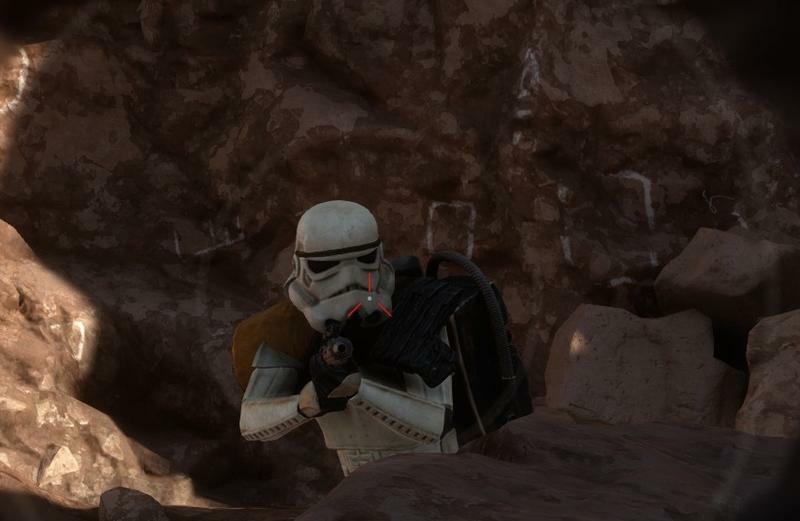 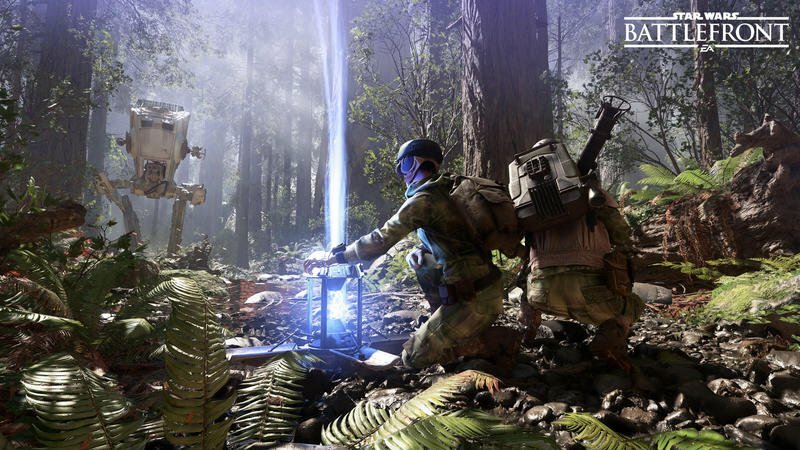 Star Wars Battlefront may lack depth, but the force of nostalgia and fandom is strong enough to overcome such obstacles, it seems. 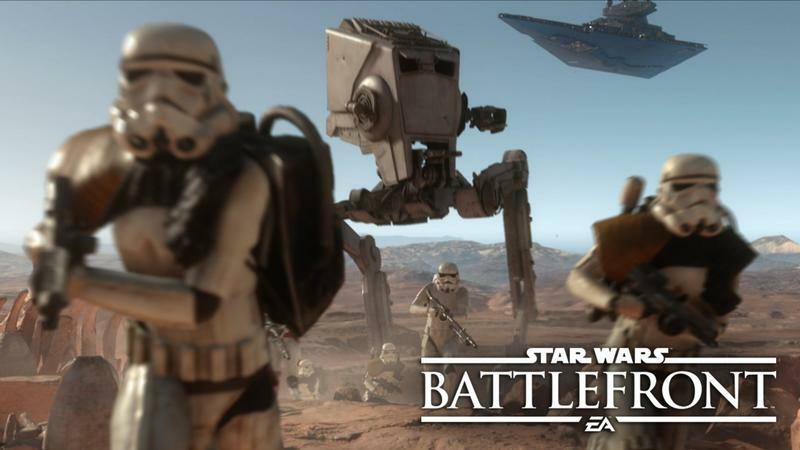 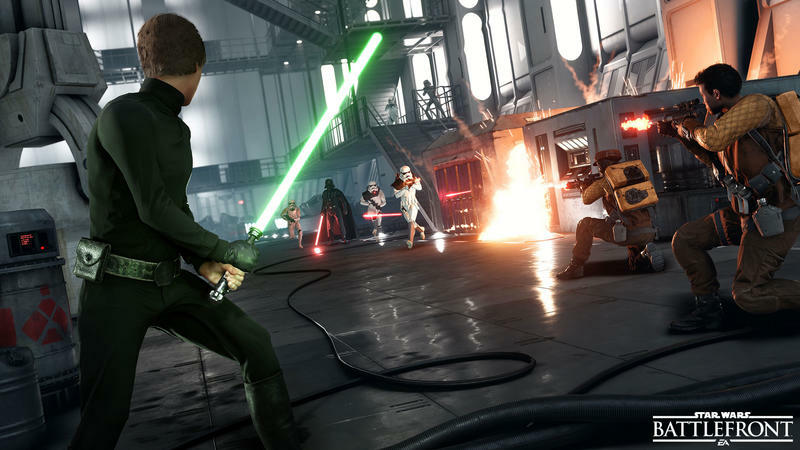 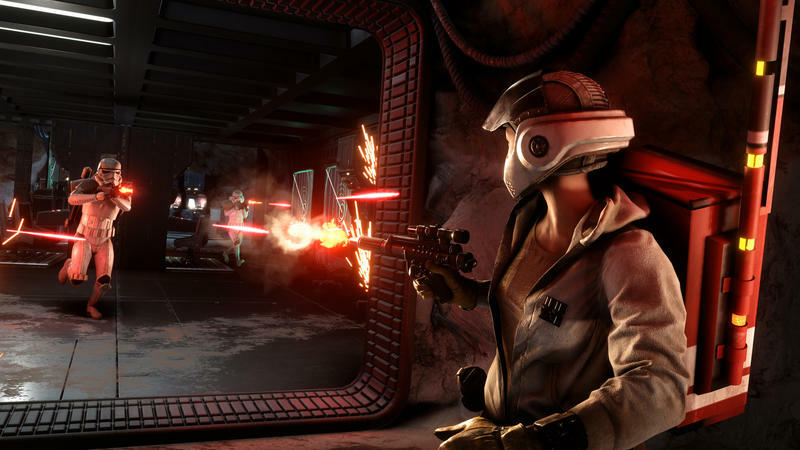 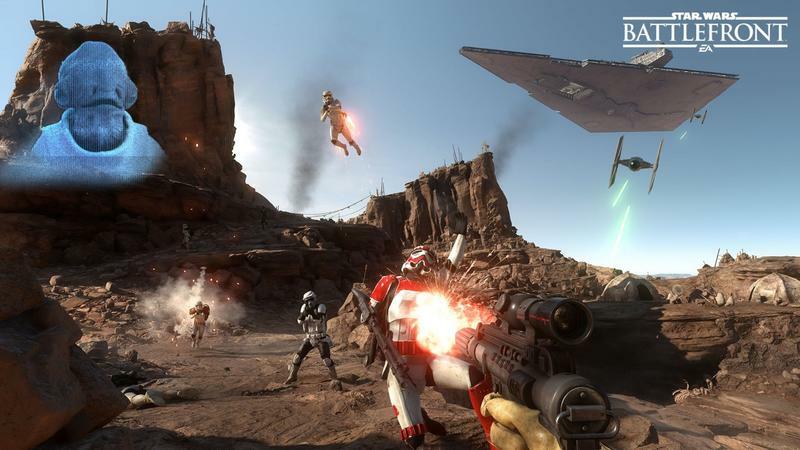 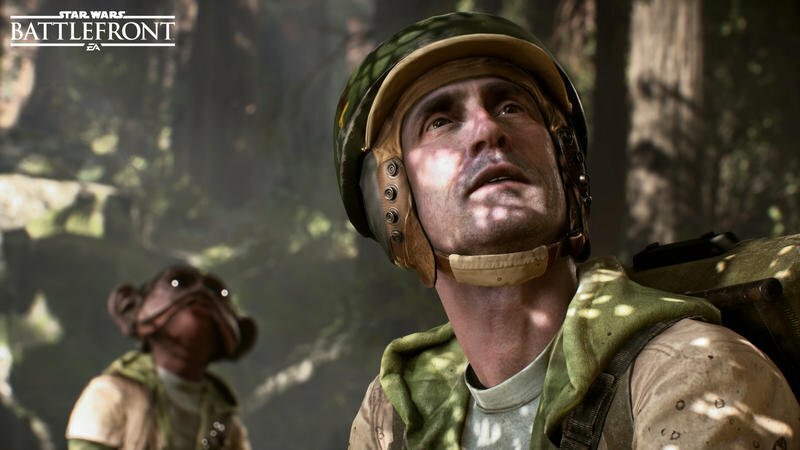 Battlefront is doing pretty well according to analysts Michael Pachter of Wedbush and Evan Wilson of Pacific Crest, who put the game’s sales at 12 and 13 million copies respectively. 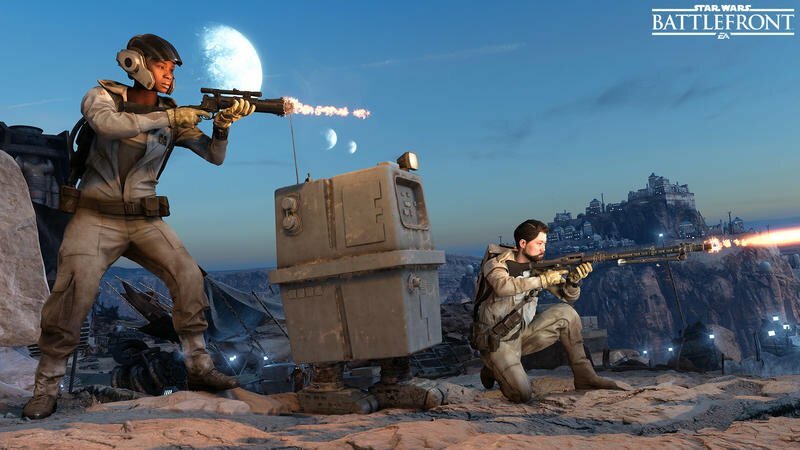 Pachter says this has brought in something like $660 million for publisher Electronic Arts, though Wilson notes that many of the sales in the last month or so have been discounted through various sales, somewhat lowering the generated revenue. 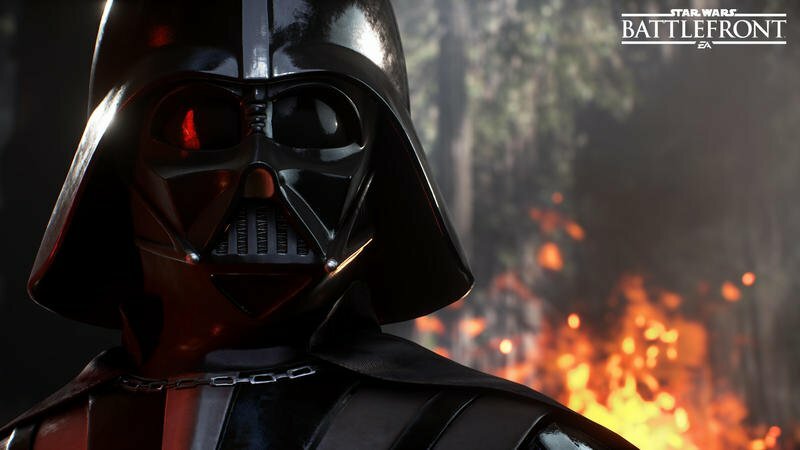 Pachter also notes that Disney Infinity 3.0 is likely the best-selling toys-to-life property, outselling Skylanders and LEGO Dimensions by 25 percent. 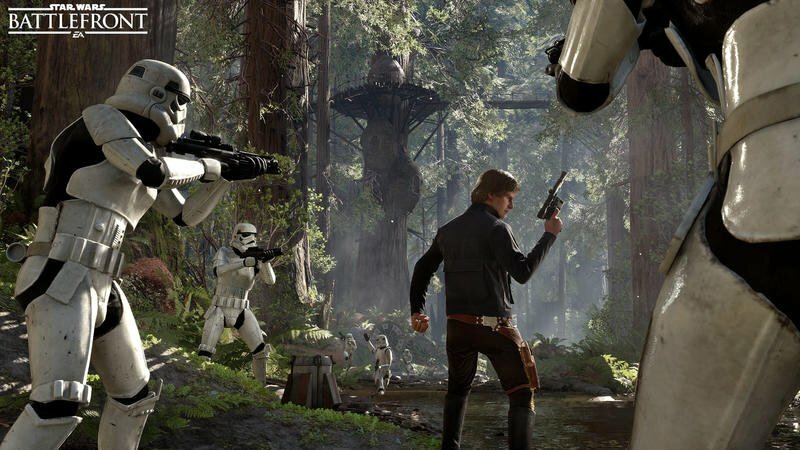 Star Wars is a big part of the Disney Infinity brand and its likely the hype of the new movie contributed significantly to that. 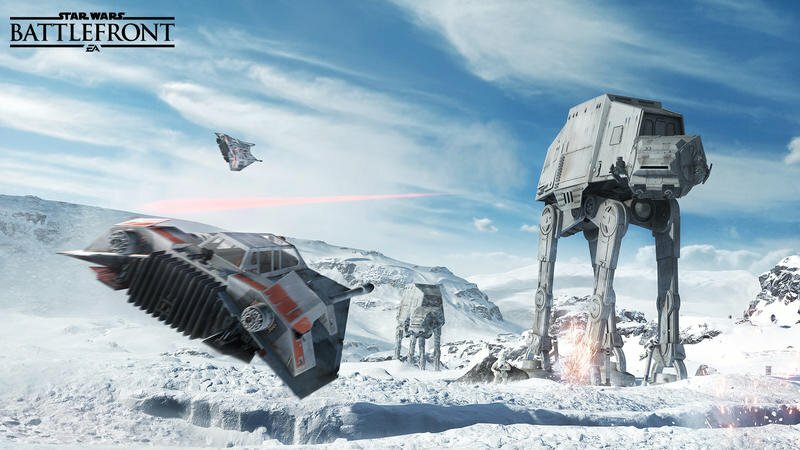 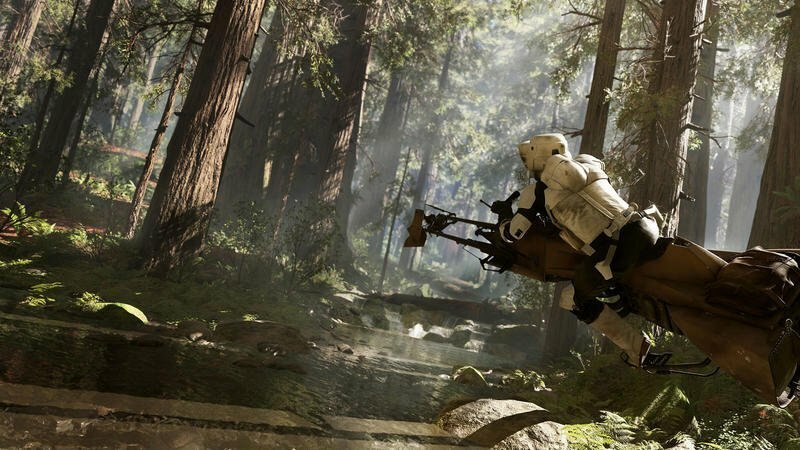 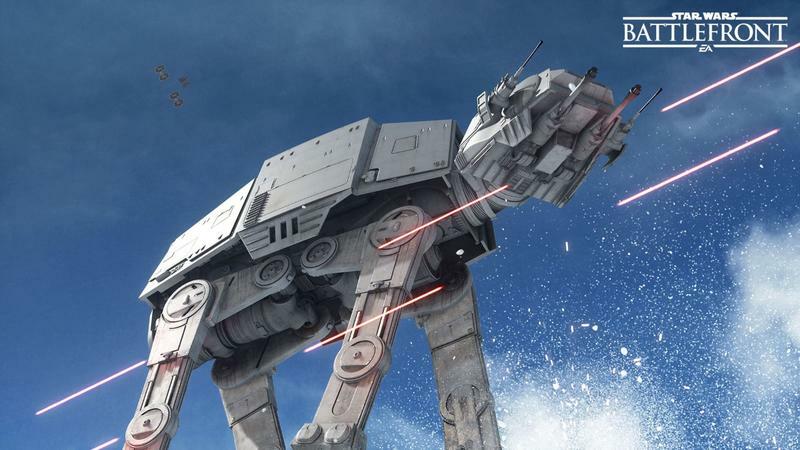 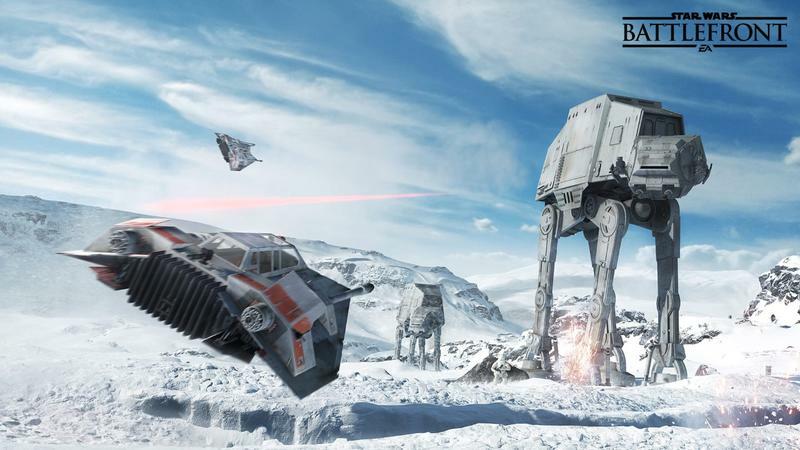 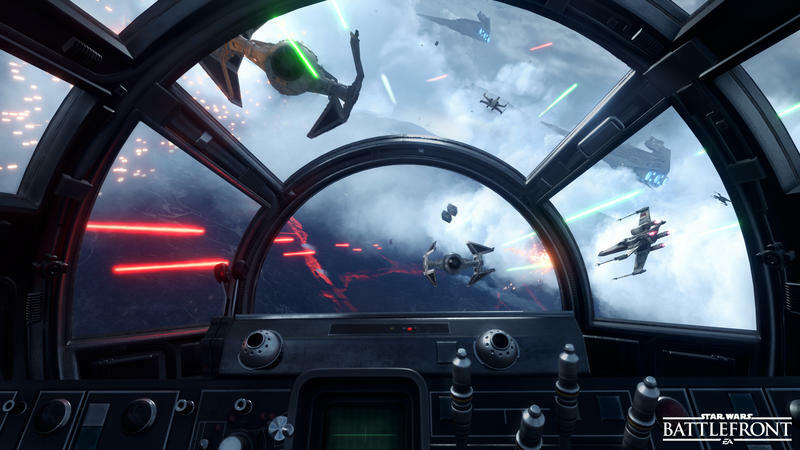 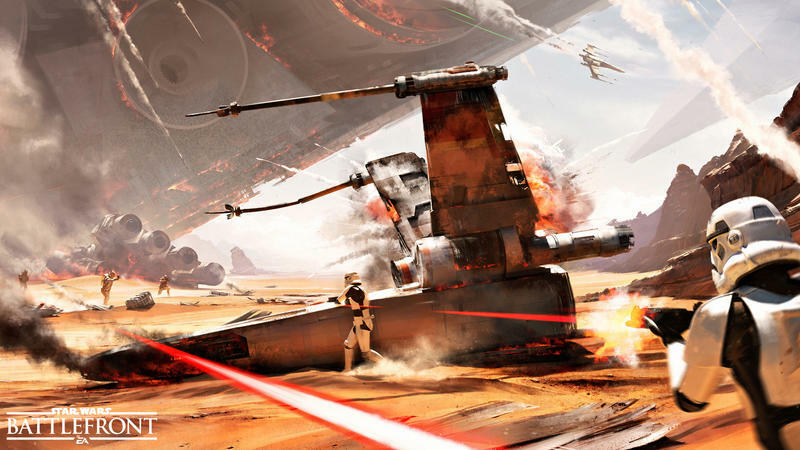 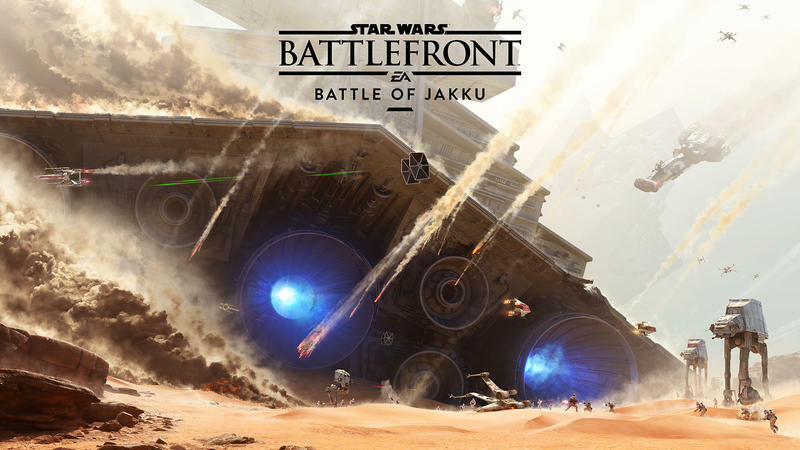 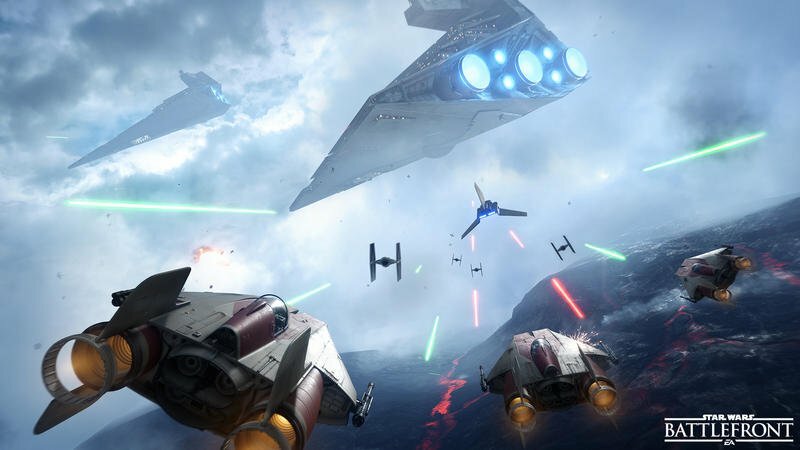 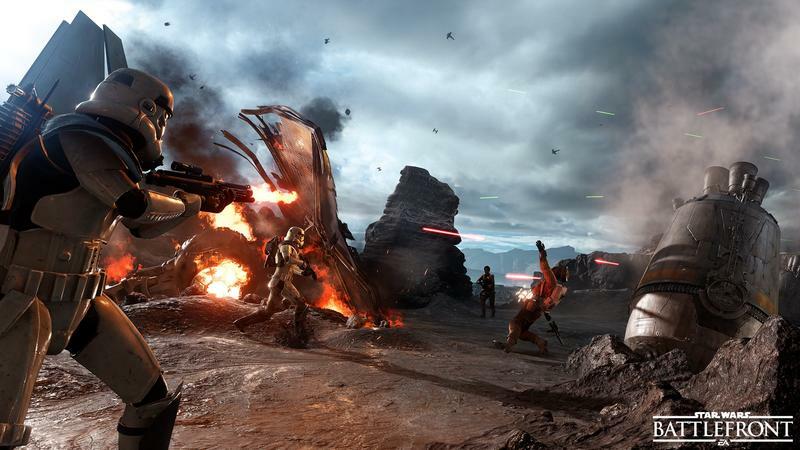 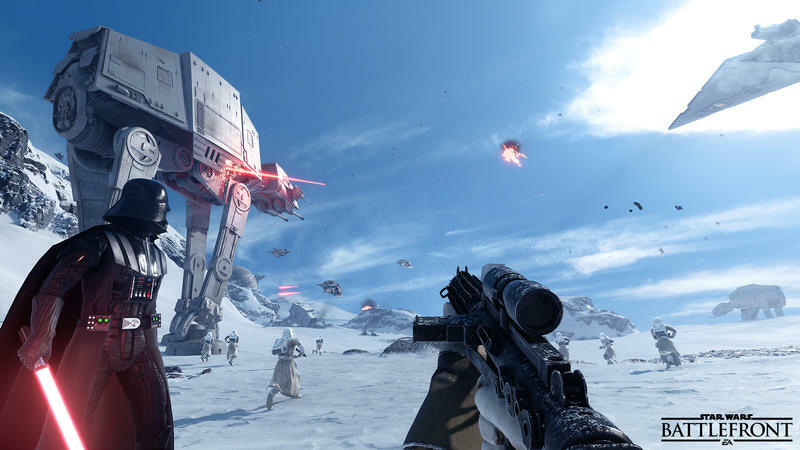 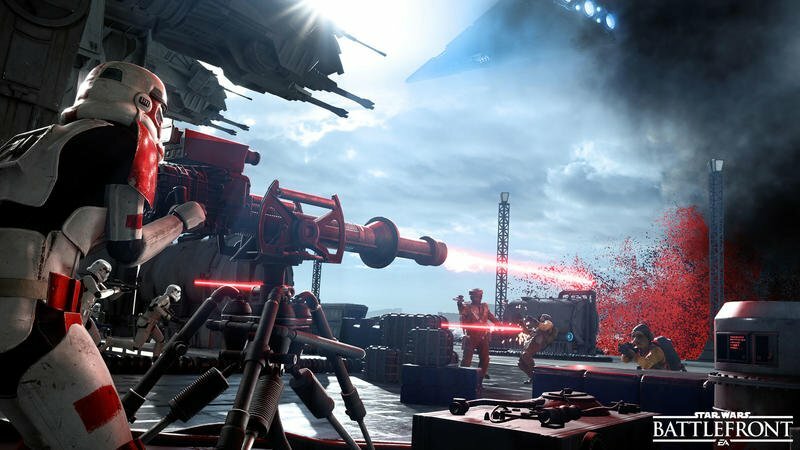 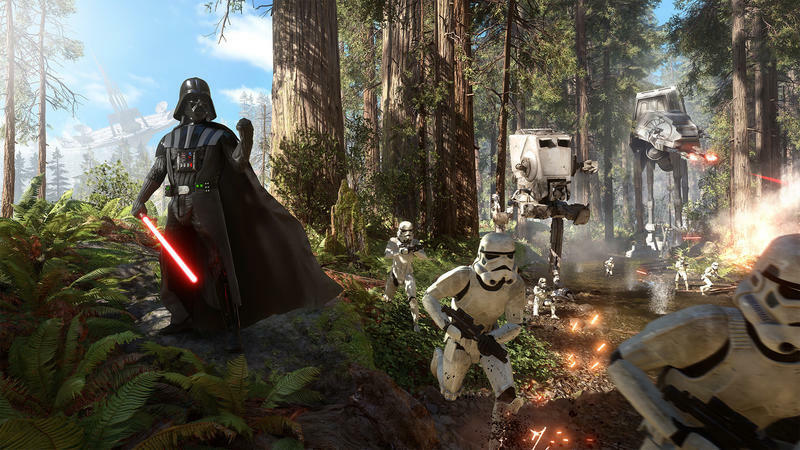 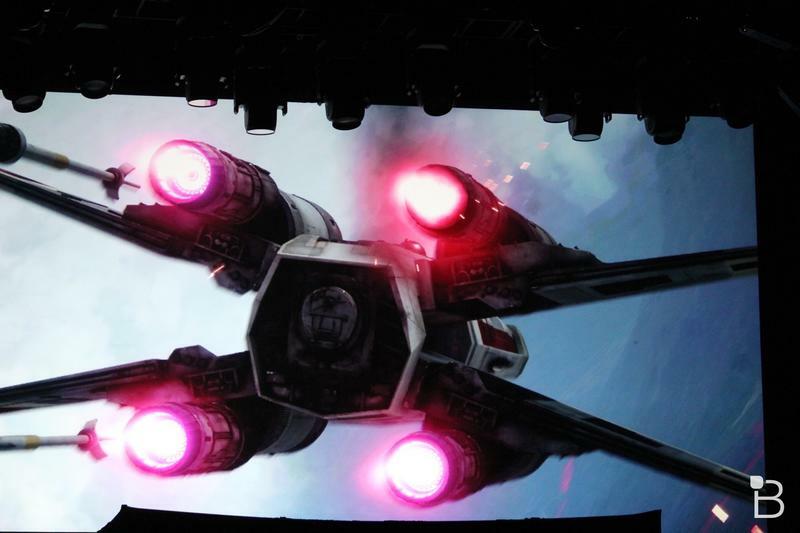 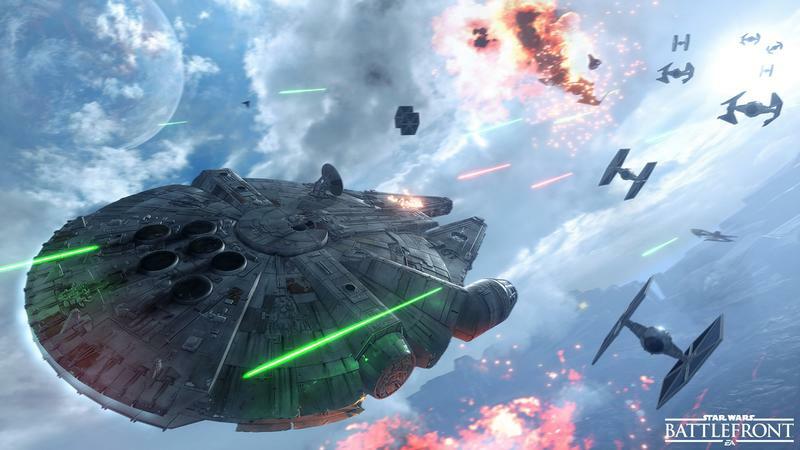 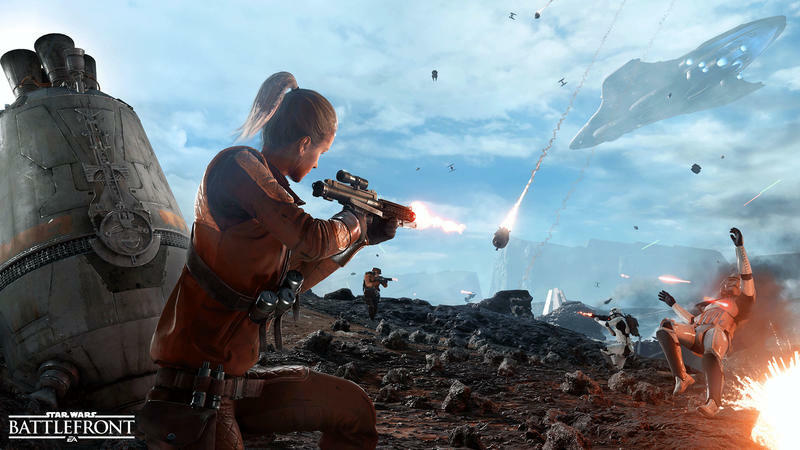 A new Battlefront is definitely on the way – as if that wasn’t assumed – though it will likely be a couple years off.